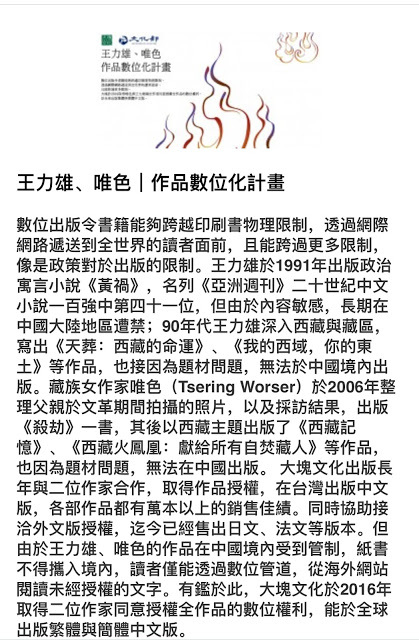 Surviving the Dragon, the memoirs of Arjia Rinpoche—a Tibetan high lama who escaped from Tibet in 1998-- will be available in bookstore on March 3, 2010. 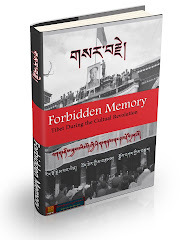 The publishing date of the book is timely as it precedes by a few days the anniversary of the "Tibetan March 10 Uprising Day” when Tibetans rose in protest against the Chinese invaders and His Holiness the Dalai Lama of Tibet was forced to flee to India where he took asylum. 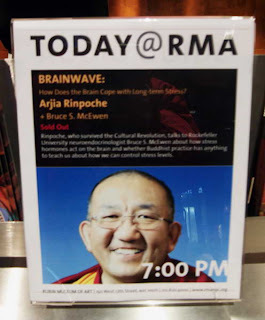 He has since set up a Tibetan Government-in-Exile in Dharmasala, India. More than 80,000 Tibetan fled Tibet at the time that His Holiness left. Now there are more than 120,000 displaced Tibetans living throughout the world. Surviving the Dragon is the story of Arjia Rinpoche's growing up as the reincarnated abbot in Kumbum, one of Tibet's major monasteries. Unlike many stories from Tibet, his memories are not those of torture and suffering under the Chinese but of suffering and fame. As a child, he was treated like a living Buddha; as a young man he emptied latrines, but after the death of Mao Tse Tung, he rose to prominence within the Chinese Buddhist bureaucracy. He became Vice-chairman of the Buddhist Association of China and was slated to become its Chairman. At the time of his escape to the USA, his life was one of ease, which would have continued if he had agreed to become tutor to the boy whom the Communist Chinese had unconscionably named the 11th Panchen Lama. It was a political move against the Dalai Lama and his Buddhist faith. His conscience would not allow him to be disloyal to the values of his mentor the 10th Panchen Lama or His Holiness the Dalai Lama. As a result, he fled Tibet rather than betray his Buddhist religion and his Tibetan and Mongolian heritage. Surviving the Dragon opens a window to events from inside Tibetan-Chinese history during the final half of the twentieth century, a conflict that continues today between China and its ethnic minorities.